Perfumes de Niños Hay 15 productos. 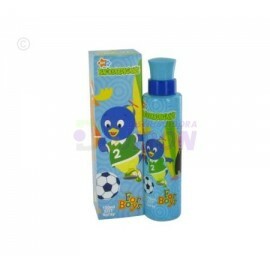 Backyardigans for boy 100 ml. Spray. Pefume. Backyardigans for boy 100 ml. Spray. Pefume. Batman EDT 100 ml. Spray. Pefume. 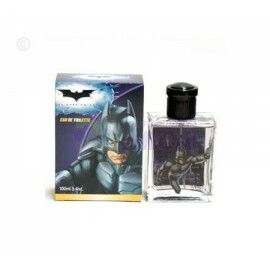 Batman EDT 100 ml. Spray. Pefume. Bee Movie 100 ml. Spray. Pefume. Bee Movie 100 ml. Spray. Pefume. Bumble Bee EDT 100 ml. Spray. Pefume. Bumble Bee EDT 100 ml. Spray. Pefume. 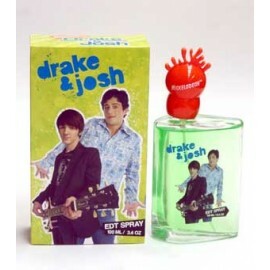 Drake and Josh 100 ml. Spray. Pefume. Drake and Josh 100 ml. Spray. Pefume. GI JOE Cobra EDT 100 ml. Spray. Pefume. GI JOE Cobra EDT 100 ml. Spray. Pefume. GI JOE EDT 100 ml. Spray. Pefume. GI JOE EDT 100 ml. Spray. Pefume. Iron Man EDT 100 ml. Spray. Pefume. 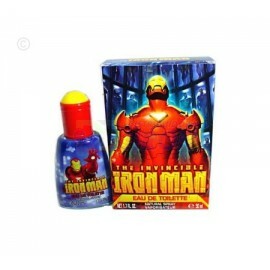 Iron Man EDT 100 ml. Spray. Pefume. 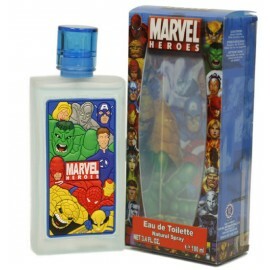 Marvel Heroes EDT 100 ml. Spray. Pefume. Marvel Heroes EDT 100 ml. Spray. Pefume. Marvel Heroes Hulk EDT 100 ml. Spray. Pefume. 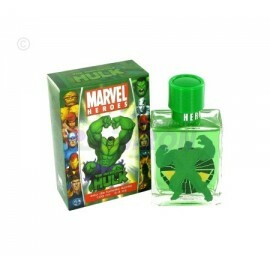 Marvel Heroes Hulk EDT 100 ml. Spray. Pefume. 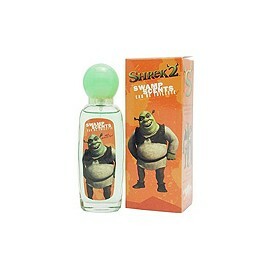 Shrek 75 ml. Spray. Pefume. Shrek 75 ml. Spray. Pefume.